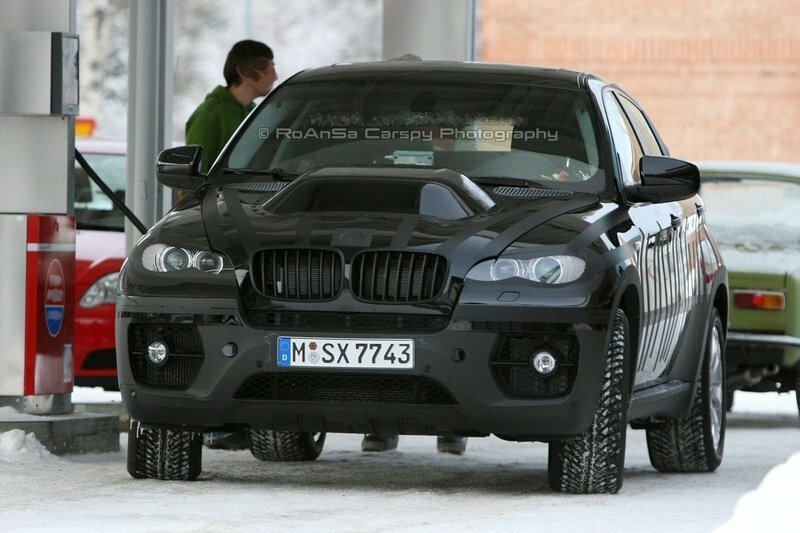 This is not an ordinary BMW X6. I would say that what they see dome! 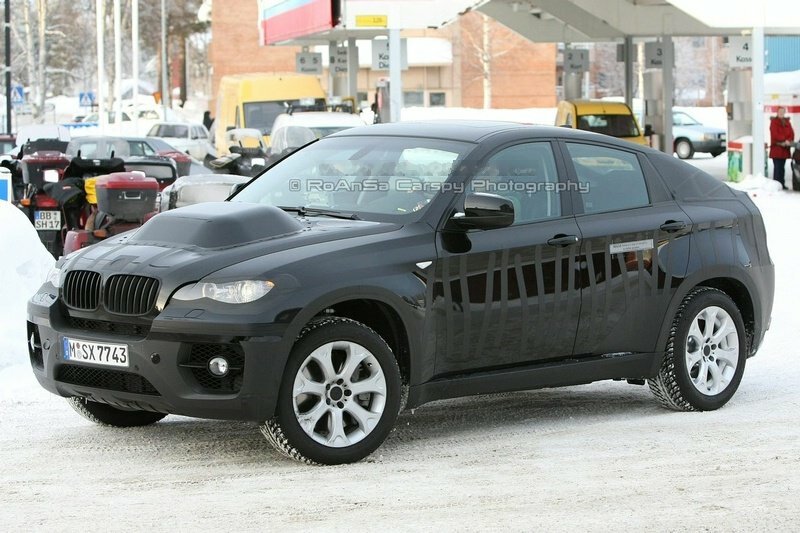 Our photographer caught this spyware disguised BMW X6 Active Hybrid, the first hybrid BMW-powered interface – yes, the BMW X6 is officially a coupe with four doors, without a definition of the terms of the time that modern cuts. The engine is a two-mode gasoline-electric hybrid engine developed in collaboration with GM and Daimler and the reduction of fuel consumption by 20 percent. As with all hybrid vehicles, the X6 Active Hybrid works or electrical energy or internal combustion engines are used, depending on whether the vehicle is working with low or high speed and produce energy braking system. Apparently gigantic dome, the energy is there, just for testing purposes, had thought that? 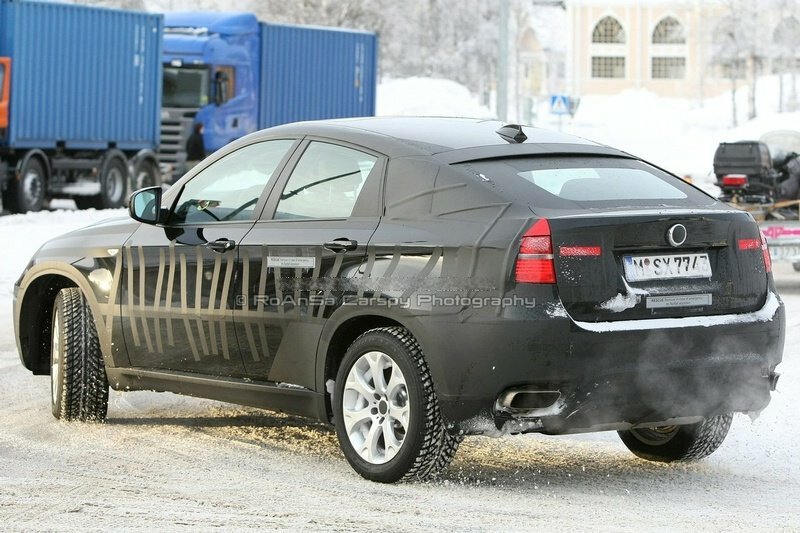 According to our sources, the car is ready for inclusion in the mid-2009 model for the year 2010. Enjoy the pictures, and stay tuned for more information. Until then, take a look at BMW official press release from September.